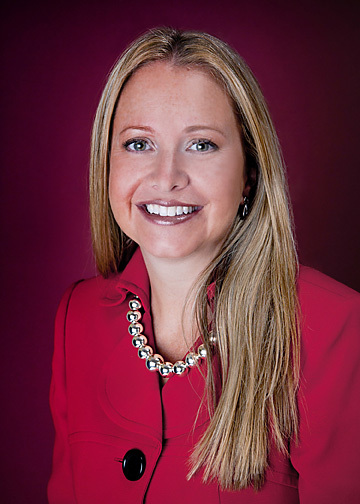 Jennifer R. Howell is a Florida Bar Board Certified Elder Law Attorney in Charlotte County. Board Certification is the highest level of recognition awarded by the Florida Bar for the competency and experience of an attorney. Elder Law focuses on the issues which affect the elderly and their families. 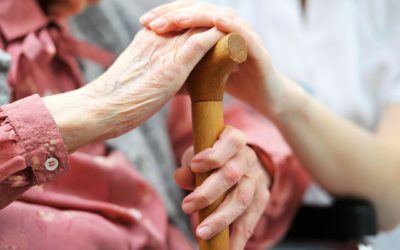 The practice of Elder Law is one that encompasses a broad understanding of aging and the law, and the legal interaction between the varied issues which may affect the elderly. The focus is making sure that a client’s estate plan complements his or her long term care plan. Medicaid planning considers all the steps needed to protect assets from being consumed by long-term care expenses. 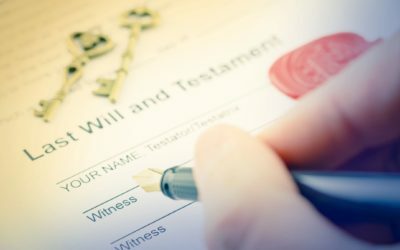 Probate is the court process required when a decedent owns assets. 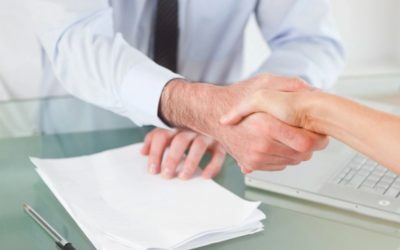 A Trust avoids the probate process. 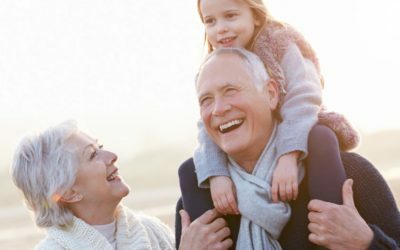 Elder Law focuses on issues that affect elderly and their families, including estate planning and long-term care planning. Estate Planning is the process of identifying client objectives and concerns and designing the framework to accomplish these goals.